Tickets now on sale for 3 M Productions’ stage play ‘Footsteps in the Dark’. For more information call, 704-866-8882. The Student Accounts office will be closed Monday and Tuesday, November 2nd and 3rd, 2015. Normal office hours will resume on Wednesday, November 4th. Office hours will be extended on November 10th, 12th, and 17th to 9:00 am- 5:00 pm.  New classes now being offered at Gaston School of the Arts: GSOA Youth Chorale, Photography, Photoshop, Suzuki Cello, French Horn, Trumpet, and Trombone. For more information, please call 704-866-8882.